David Fritch, who works on the “fuel loading campaign” managed by Holtec, said that on Aug. 3, one of the canisters being loaded into the cavity enclosure container (CEC) concrete structure caught the edge of the cylindrical structure that holds them and was hanging off the edge. The canisters are built to withstand a 25-foot drop, according to SCE, but that didn’t ease many people’s fears after Fritch’s statements. Fritch said he is a safety inspector tasked with Occupational Safety and Health Administration (OSHA) regulation oversight, and that he was deeply concerned with the lack of protocol that was administered during the loading process. 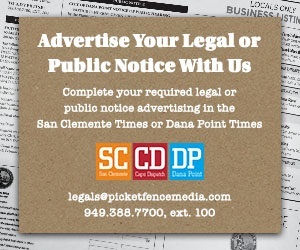 Through third-party communications, the Dana Point Times was unable to reach Fritch for comment as of Thursday, Aug. 16. Real-time data provided by radiation monitoring is something people have demanded since the spent nuclear fuel storage process began. 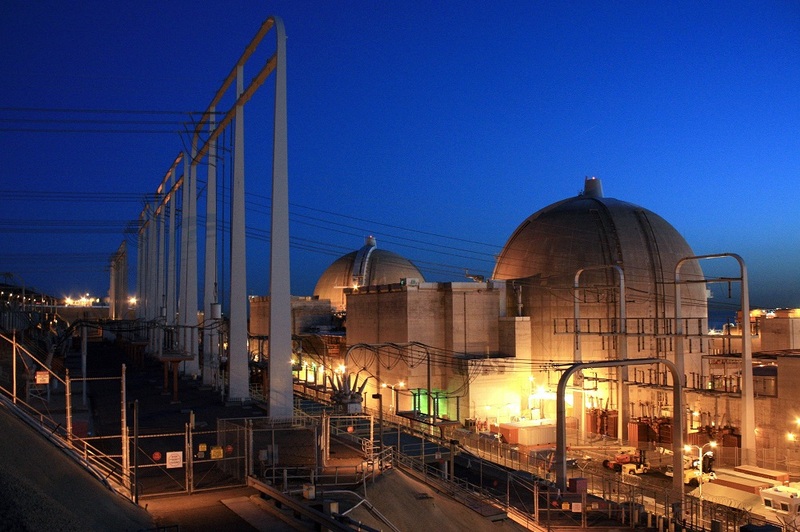 Although SCE had safety monitors to gauge radiation levels, it’s not immediately available to the public. FIND OUT MORE: To view the meeting in its entirety, find the link to the meeting video online at www.danapointtimes.com.